Ever tried speaking in iambic pentameter whilst drunk? The folks at Drunk Shakespeare in New York City sure have! Hosted by the Drunk Shakespeare Society, the Drunk Shakespeare performances are unlike any other. 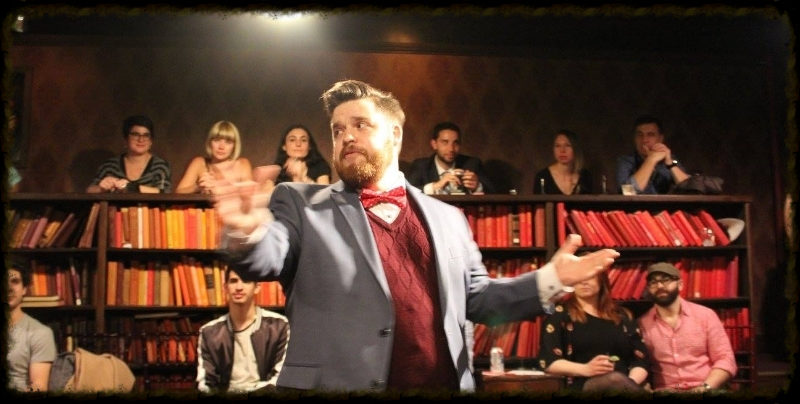 Each night involves one actor, five shots of whiskey, and an evening full of tomfoolery as the actor on stage attempts to give their best Shakespeare reading in front of the crowd. It’s no secret that the Bard imbibed while writing up some his greatest hits, so just imagine the fun as an actor attempts their best at Hamlet. Learn more and buy tickets, here!